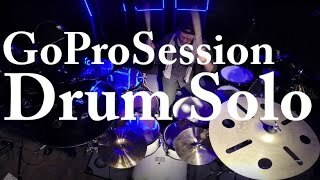 Let be more active here. 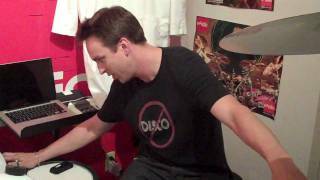 Do I have followers? 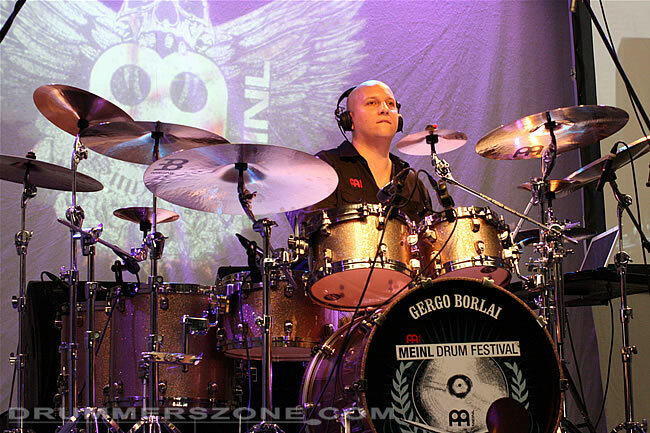 Gergo's clinic at the 2010 Meinl Drum festival in Gutenstetten, Germany. 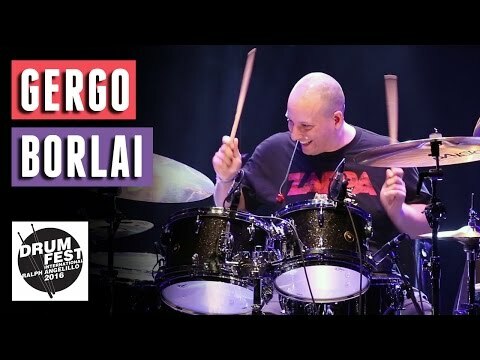 He started playing the drums at the age of 3 when he heard Harvey Mason and Joe Morello playing Hancocks Chameleon and Brubecks Take Five. 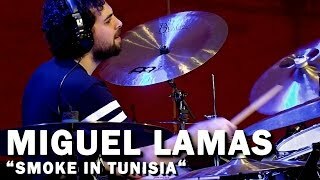 He was accepted into a music school at the age of six performing these songs but mostly they were impressed by his improvisation skills. 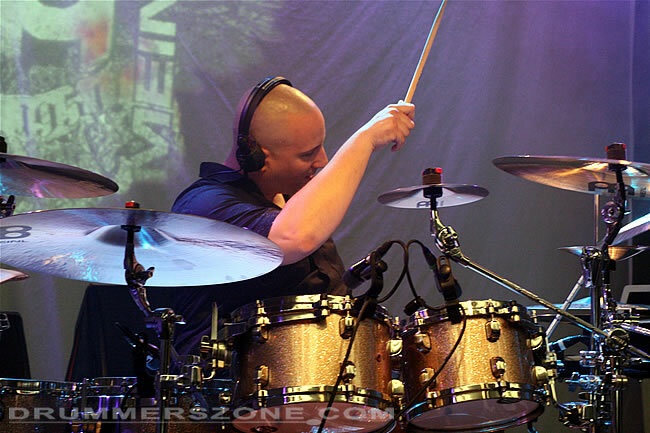 In his childhood he was devoted all his time to music. 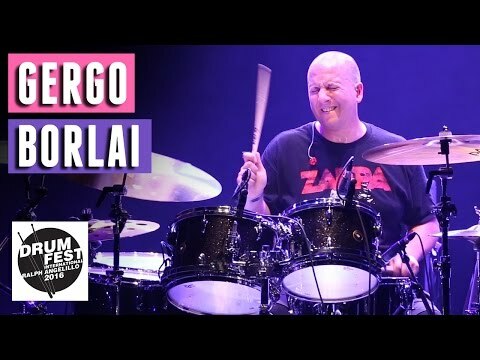 The works of Weather Report, Frank Zappa, Miles Davis, Allan Holdsworth, John Scofield and John McLaughlin inspired him the most. 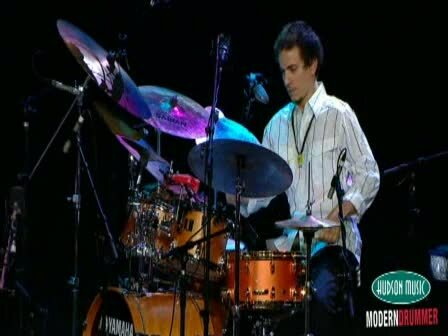 At the age of 12 he decided to continue learning on his own. 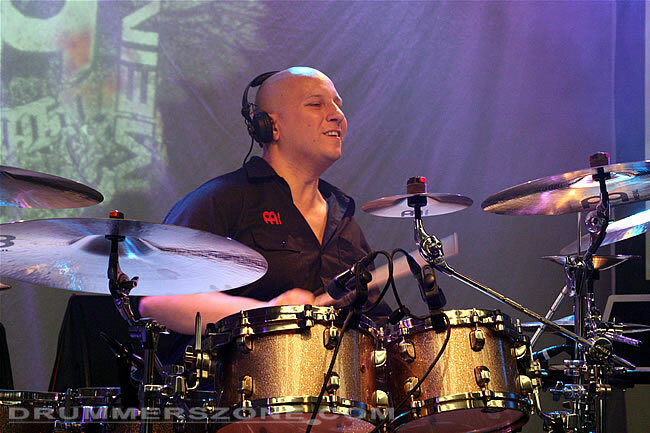 In this time he reached a level of expertise and he took the chance to start playing in the Hungarian musical elite, a tendency that is still strong in his career. 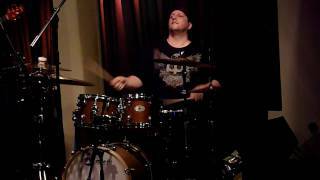 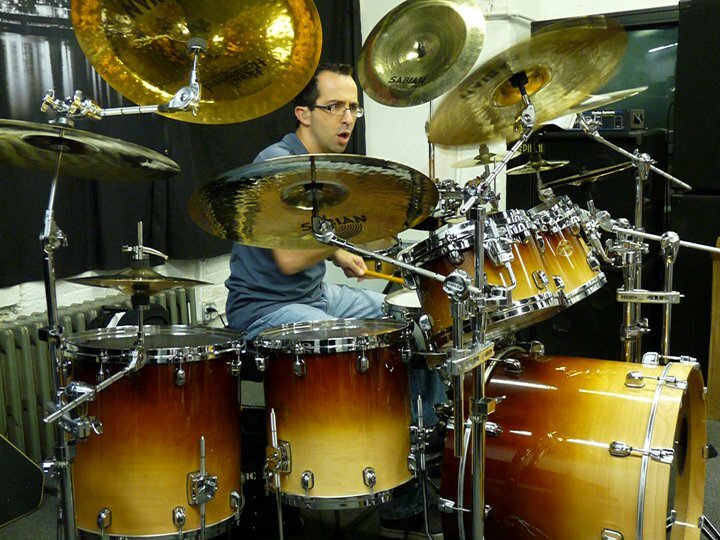 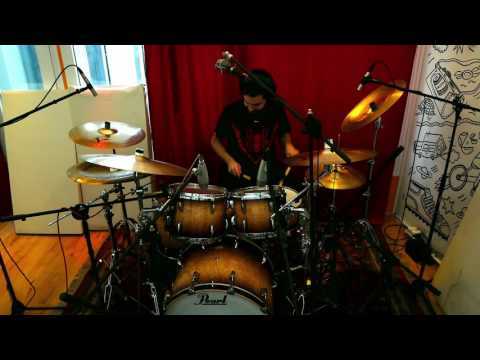 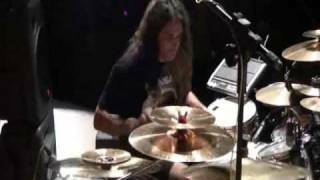 Mostly Billy Cobham, Vinnie Colaiuta, Dennis Chambers and Terry Bozzio influenced his play style. 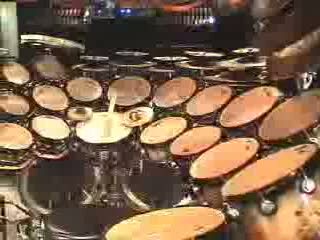 Until now he has performed on over 150 albums* of various styles. 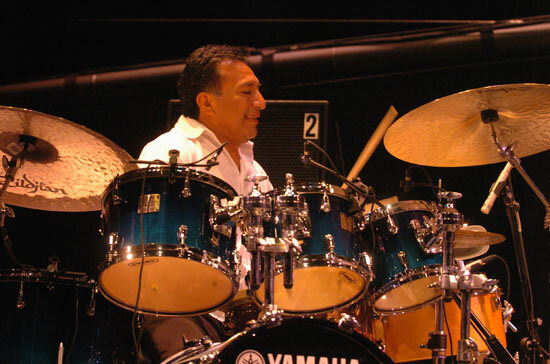 He has contributed to several albums as an arranger and music director. 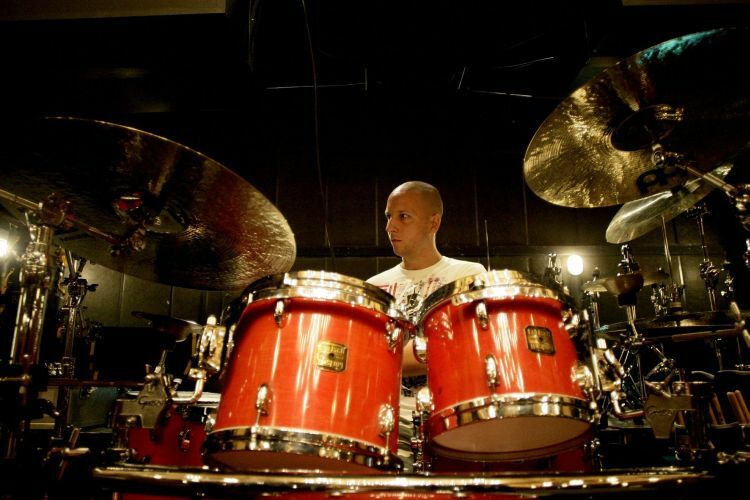 He played in concerts with Gary Willis, Scott Kinsey, Scott Henderson, Matthew Garrison, Scott Kinsey Group, Tim Lefebvre, Steve Tavaglione, Walt Fowler, Bob Mintzer, Hiram Bullock, L. Shankar, Vernon Reid, Iain Ballamy, Al DiMeola, Nguyen Lee, Hadrien Feraud. 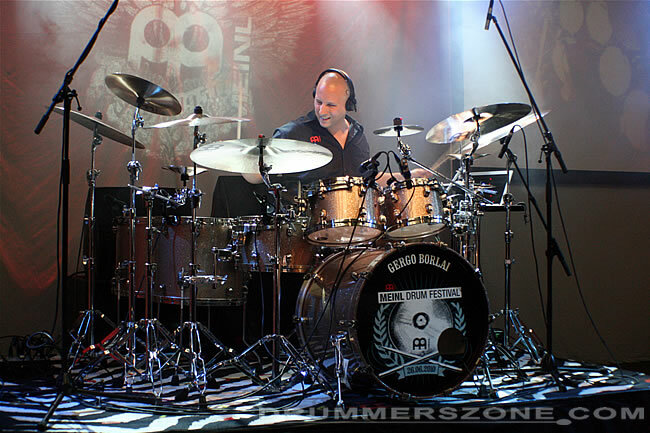 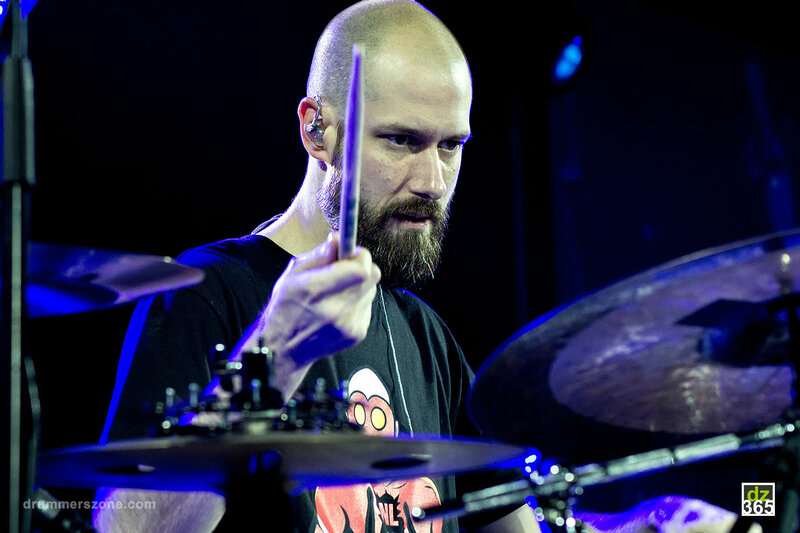 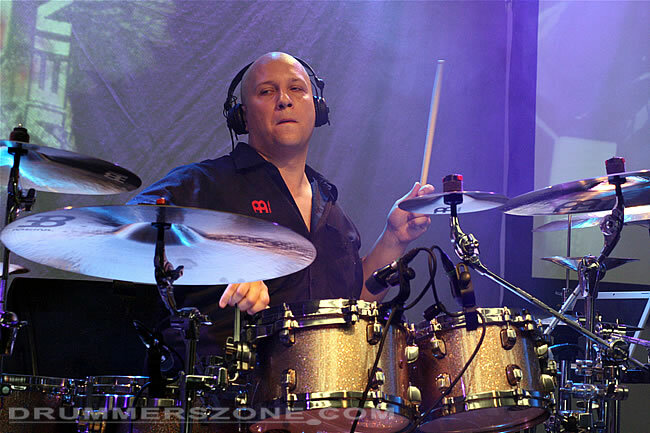 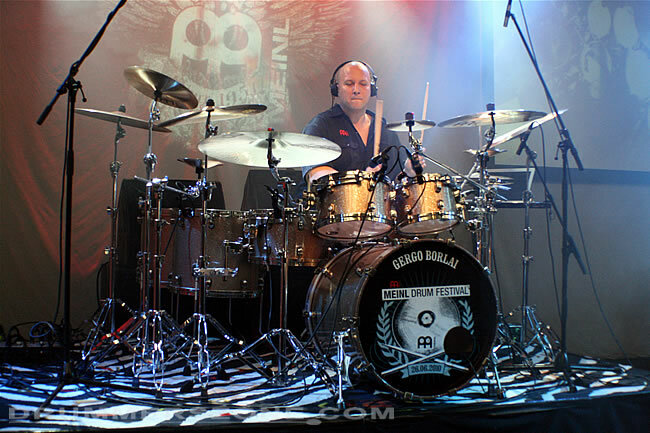 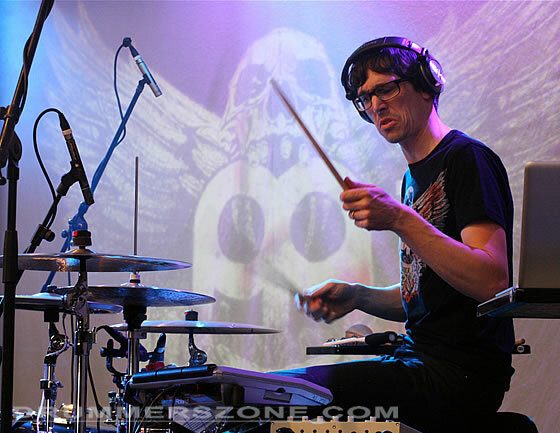 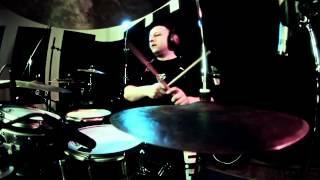 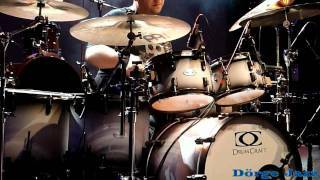 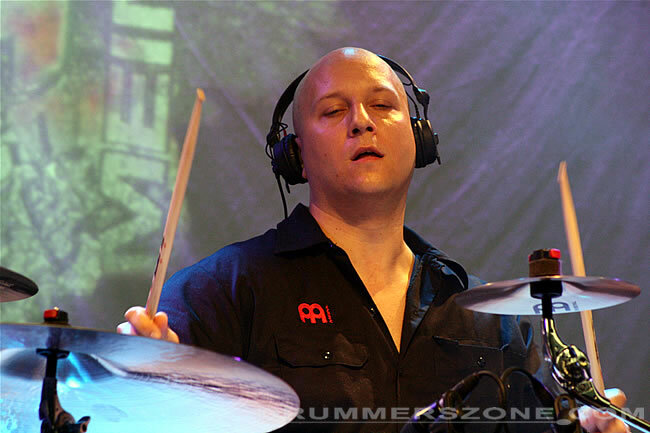 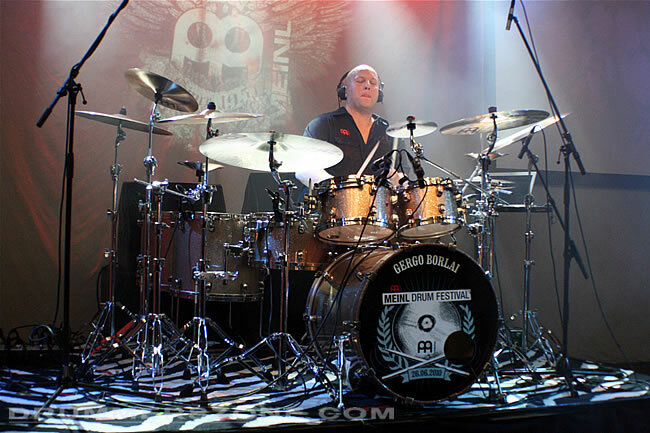 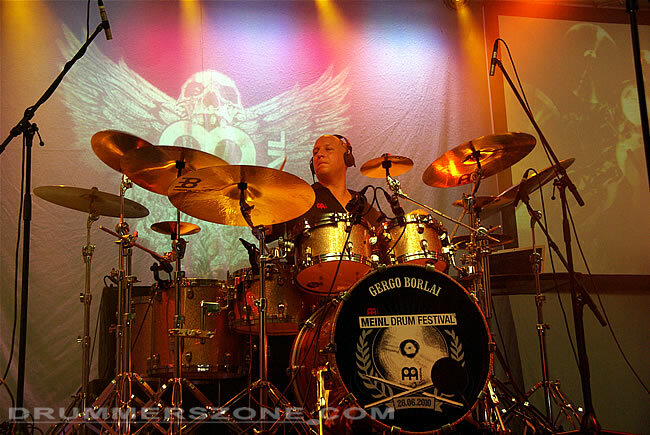 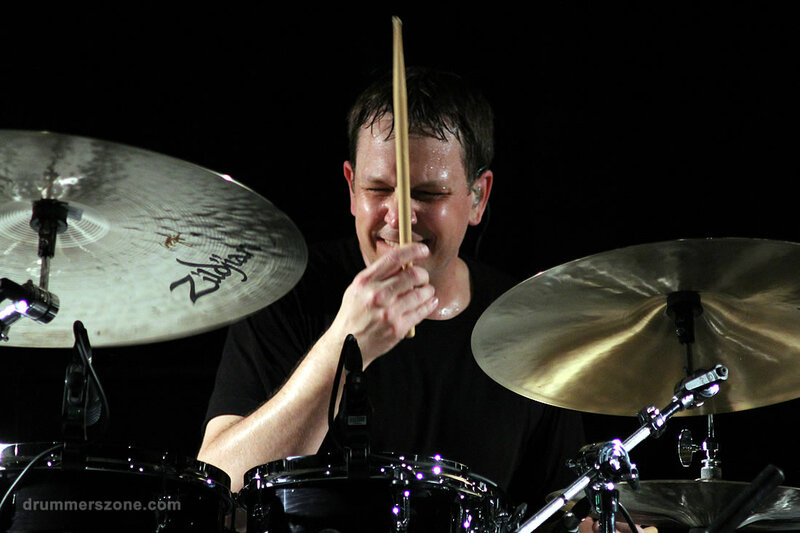 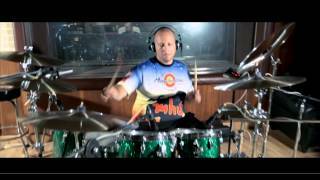 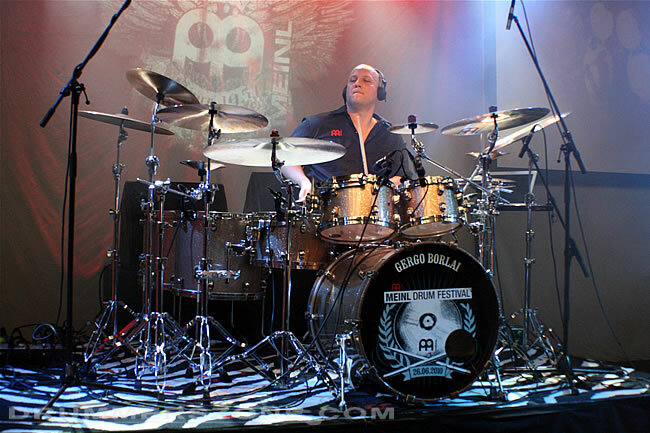 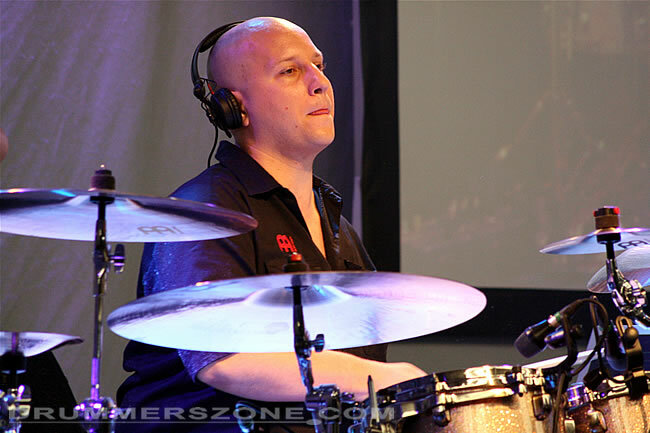 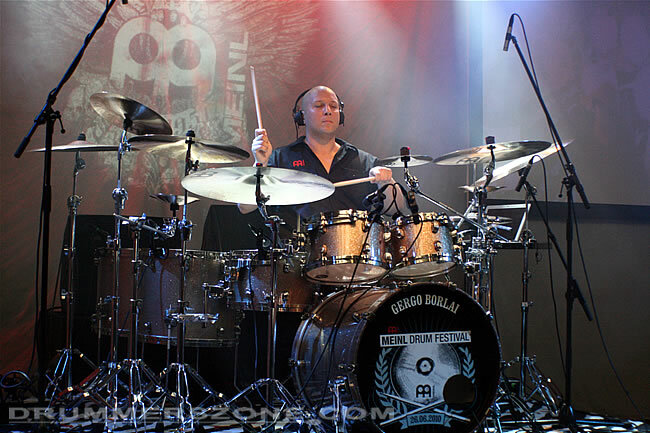 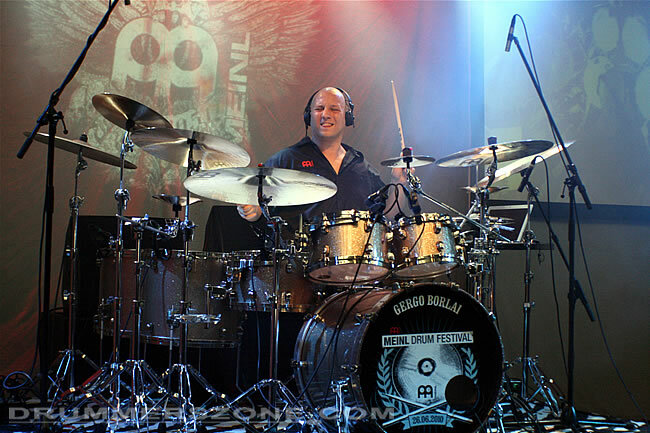 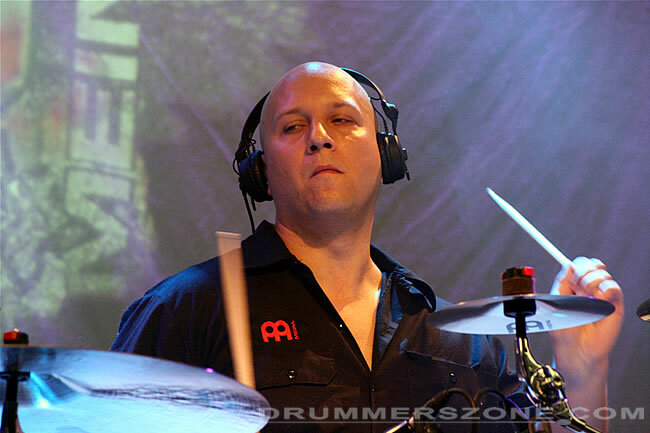 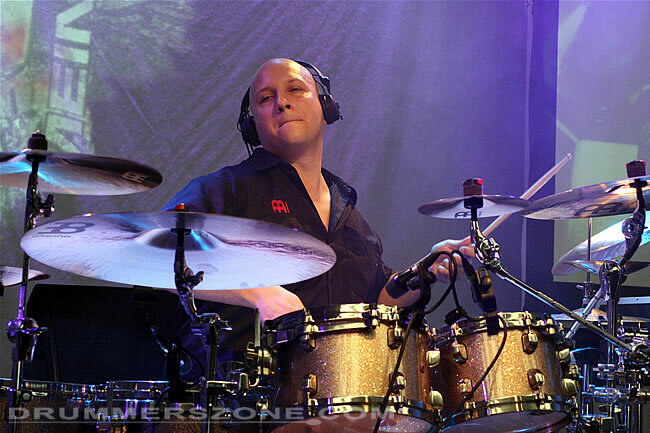 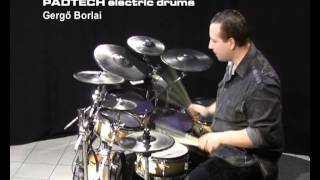 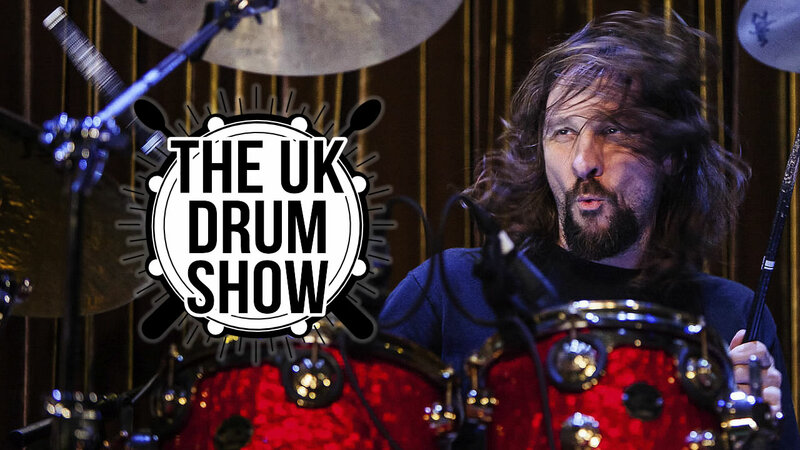 Gergo Borlai (Budapest, 1978) has been playing drums since 1981. 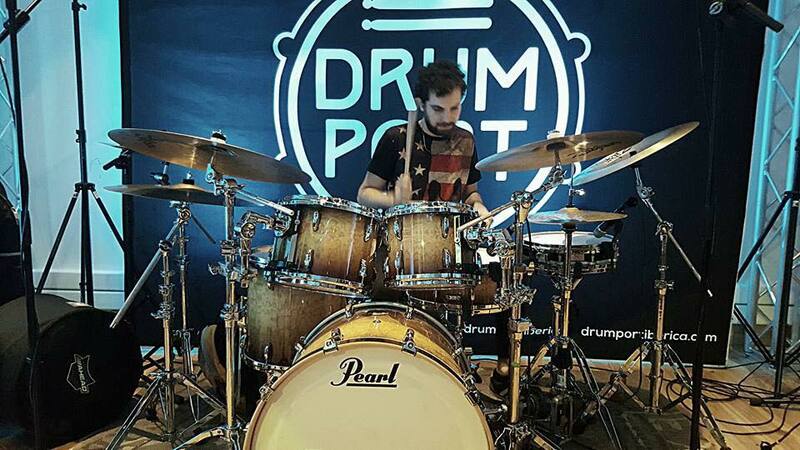 He received lessons from Ivan Nesztor. 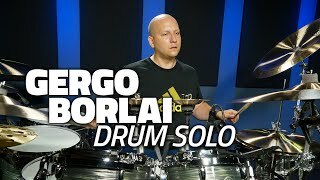 Gergo is probably best known from playing for K.L.B. 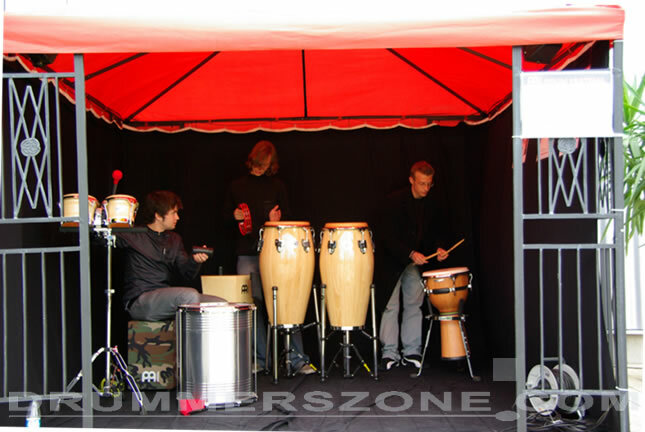 Trio, and BL Productions. 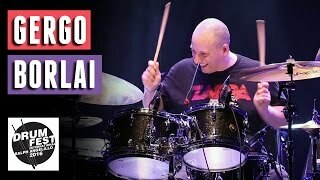 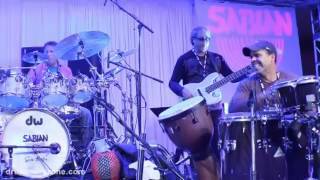 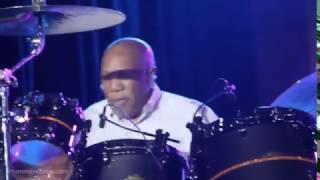 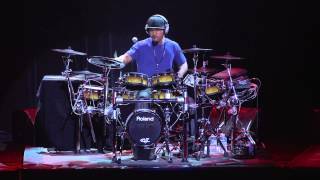 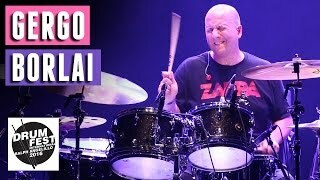 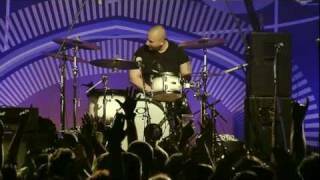 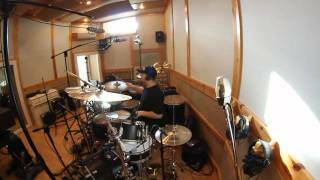 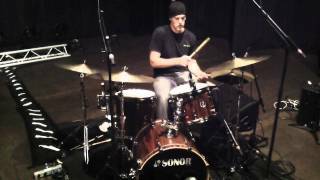 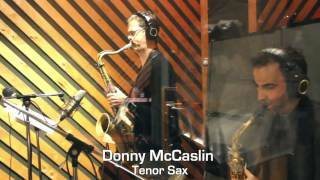 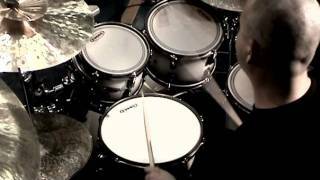 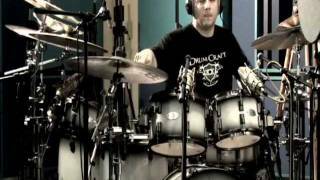 I started playing the drums at the age of three when I heard Harvey Mason and Joe Morello playing Hancock�s Chameleon and Brubeck�s Take Five. 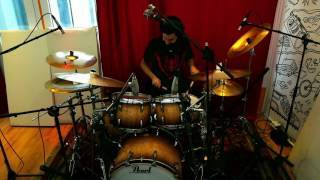 I was accepted into a music school at the age of six performing these songs but mostly they were impressed by my improvisation skills. 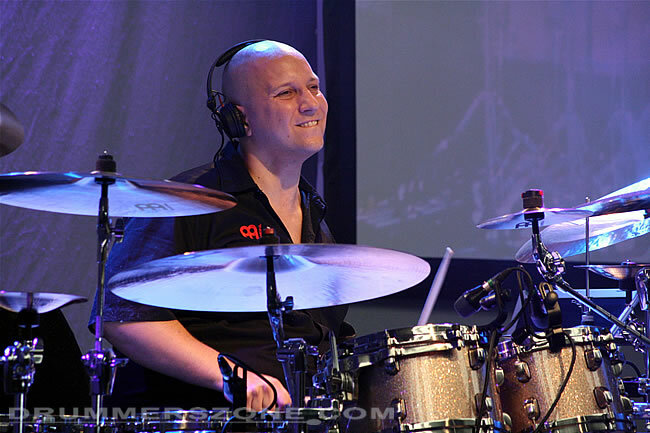 In my childhood I devoted all my time to music. 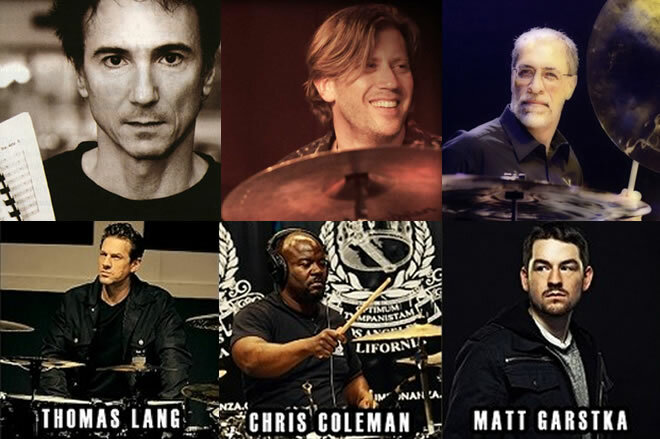 The works of Weather Report, Frank Zappa, Miles Davis, Allan Holdsworth, John Scofield and John McLaughlin inspired me the most. 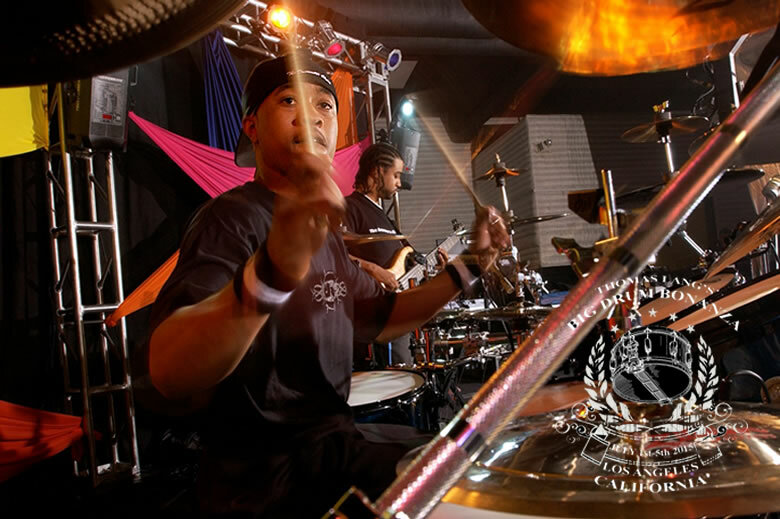 At the age of 12 I decided to continue learning on my own. In this time I reached a level of expertise and I took the chance to start playing in the Hungarian musical elite, a tendency that is still strong in my career. 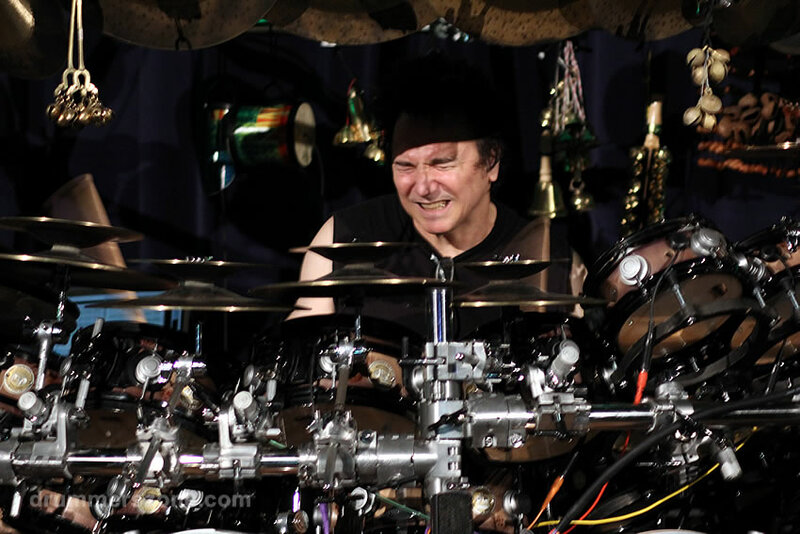 Mostly Billy Cobham, Vinnie Colaiuta, Dennis Chambers and Terry Bozzio influenced my playing style. 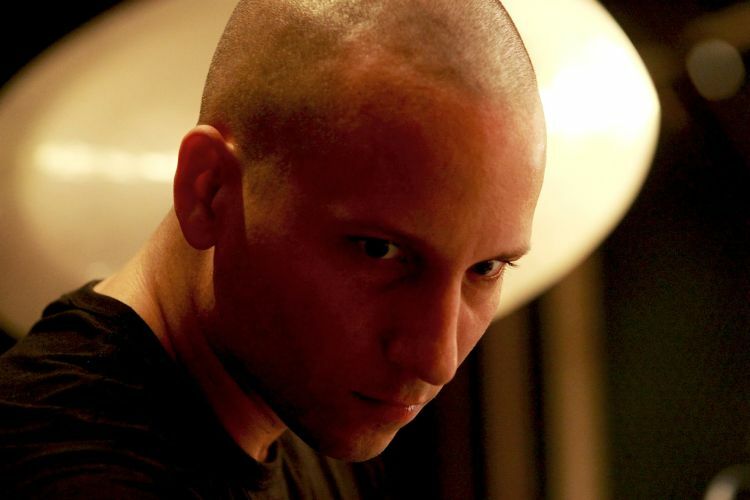 Until now I have performed on over 100 albums of various styles. 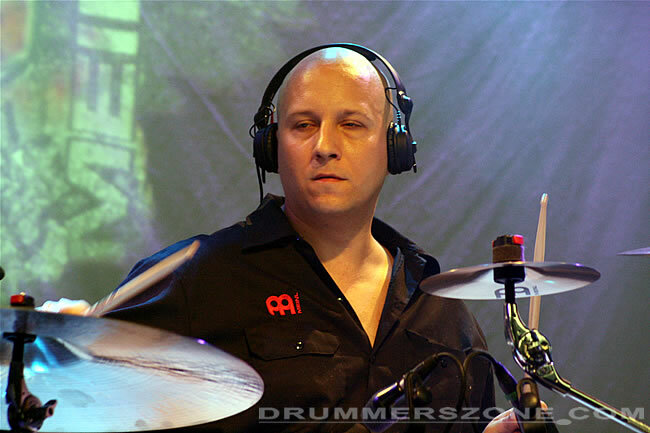 I have contributed to several albums as an arranger and music director. 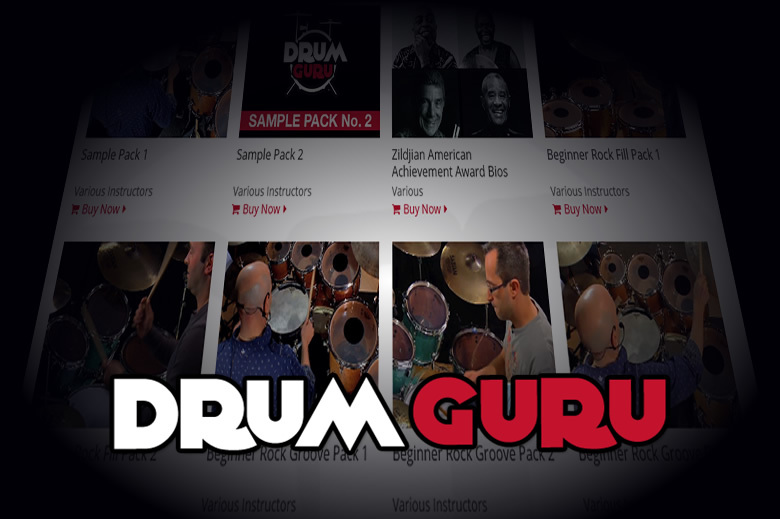 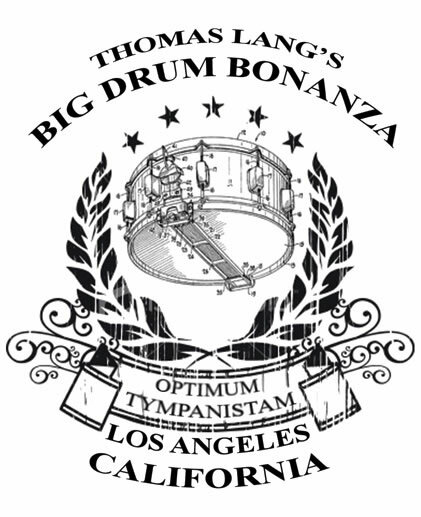 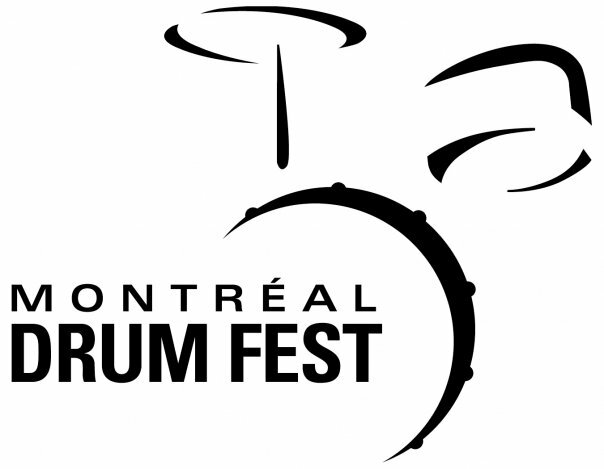 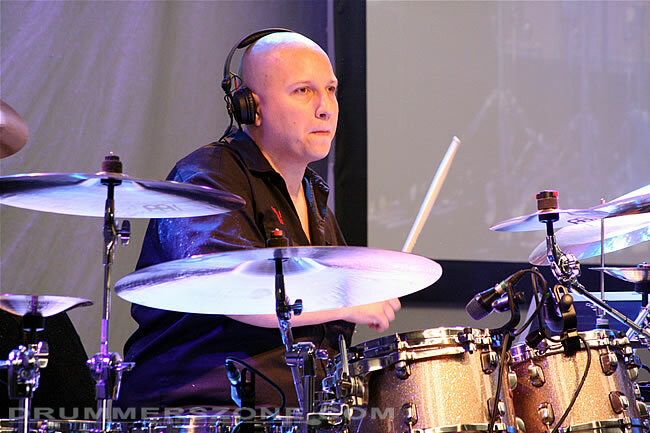 Since I was a performer on numerous drummer festivals and concerts, I played with Tommy Campbell, Steve Smith, Trilok Gurtu, Akira Jimbo, Hiram Bullock, Vernon Reid, L. Shankar, Bob Mintzer and Iain Ballamy. 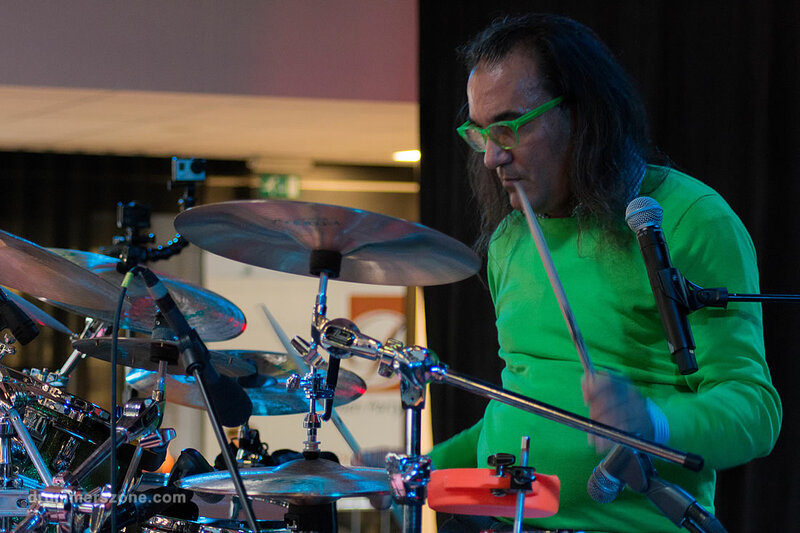 In my homecountry Hungary I was selected drummer of the year twice, I have two lifetime achievement awards and two �golden disc awards� one for my work as an arranger and one as a performer. 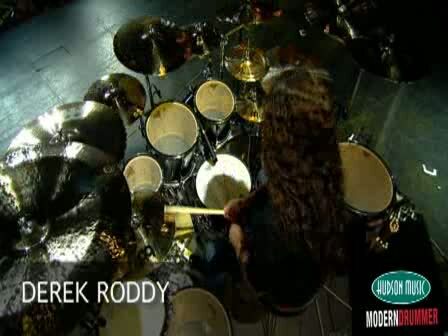 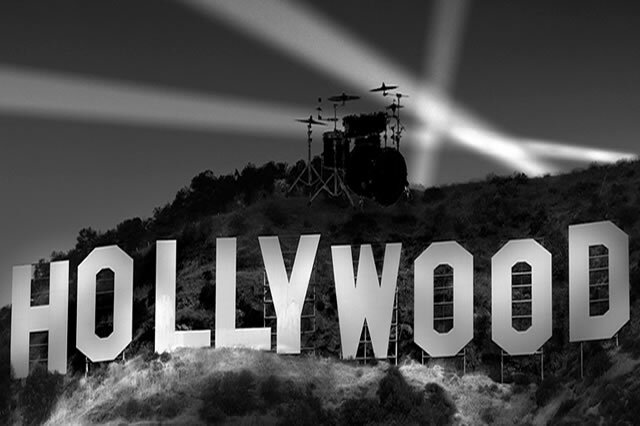 In 2001 I received the Golden Drumstick Prize and in 2004 the Artisjus Lifetime Achievement Award. 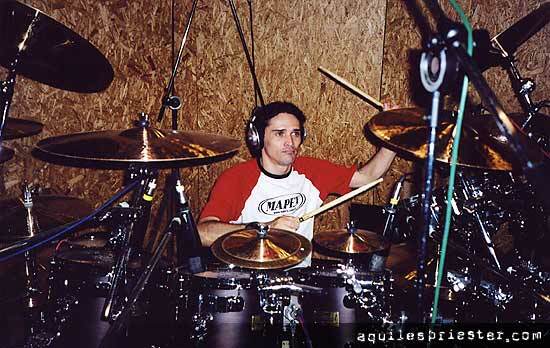 So far I have released two solo albums, the first at the age of 17, released by BMG in 1998 titled '17'. 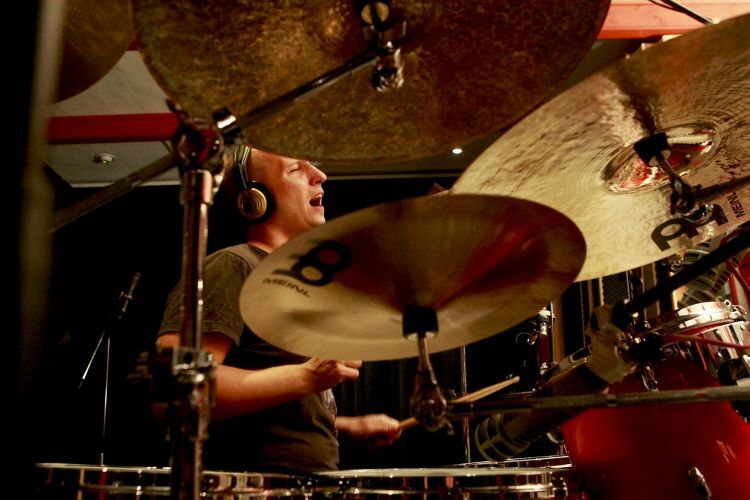 The second one, 'Sausage', was released in 2004 by Tom Tom Records. 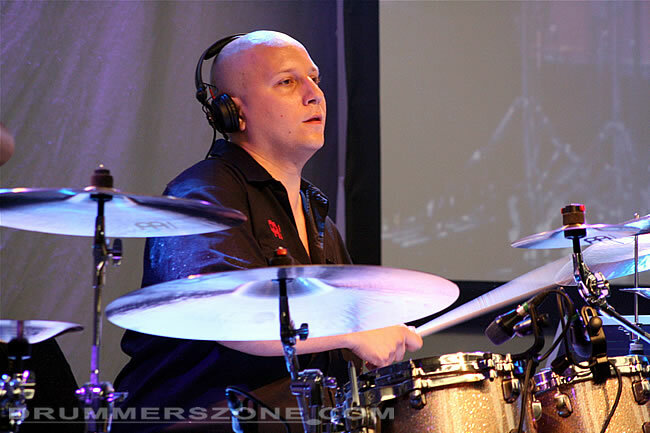 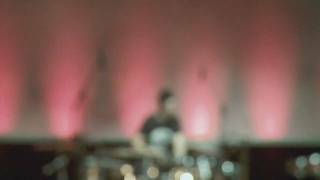 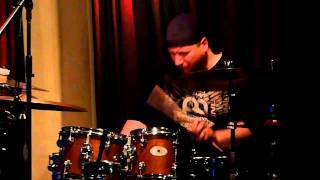 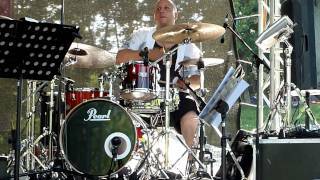 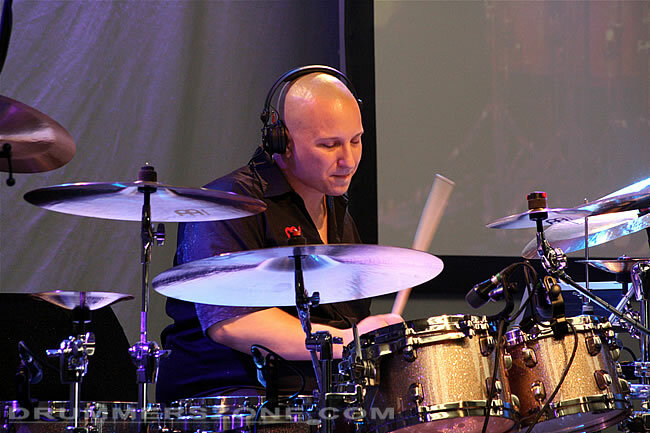 His work with the �Kaltenecker Trio� and his own band �European Mantra� have earned him the status as the best and most influential jazz drummer of eastern Europe. 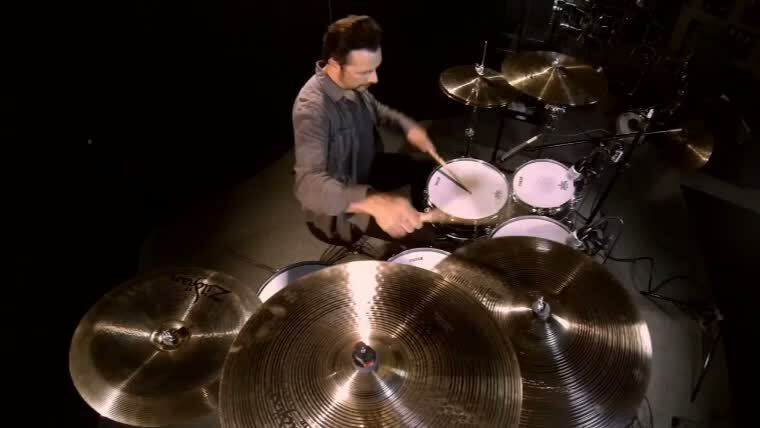 His solo CD�s fulfil the highest musical standards and his playing is on a world class level. 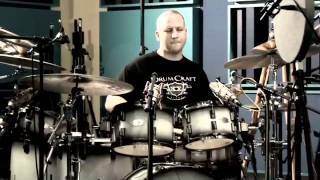 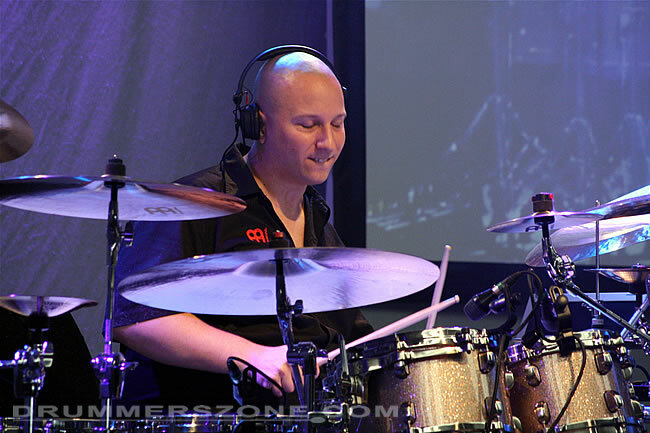 In 2008 Gergo played at our booth at the Musikmesse in Frankfurt, leaving a lasting impression. 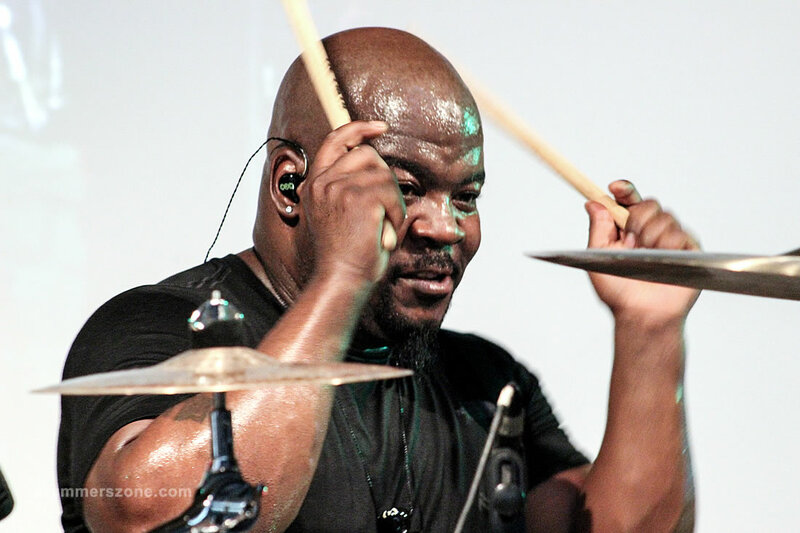 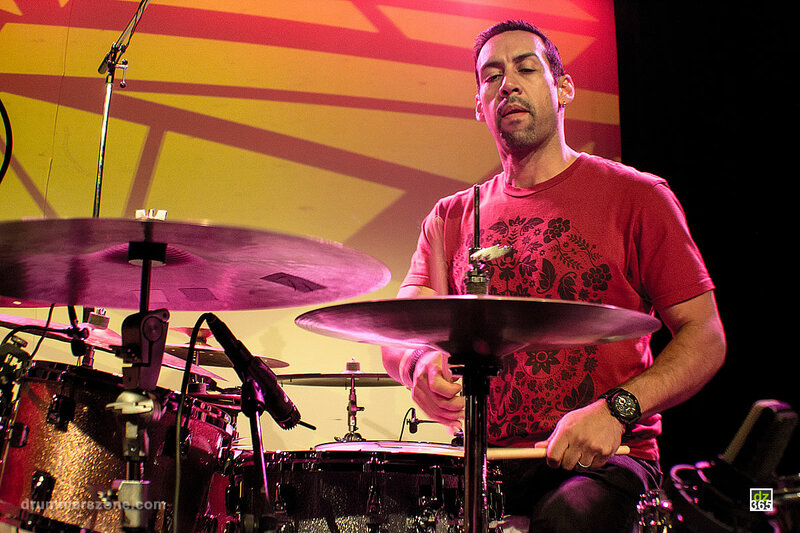 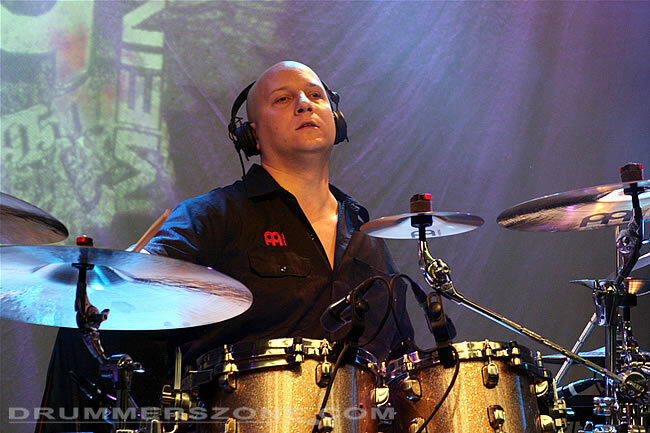 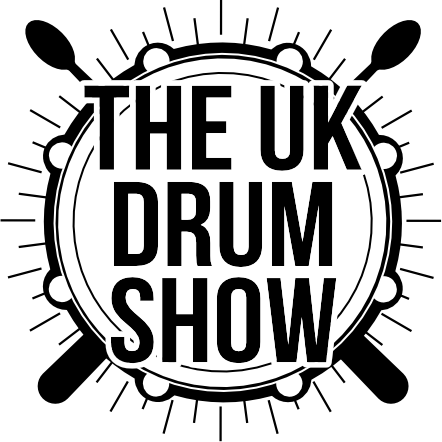 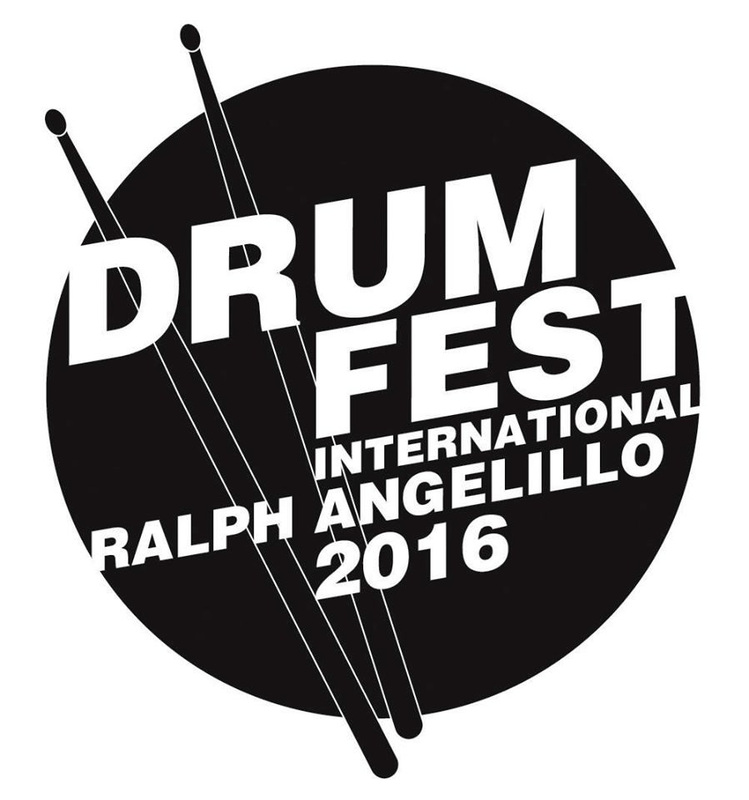 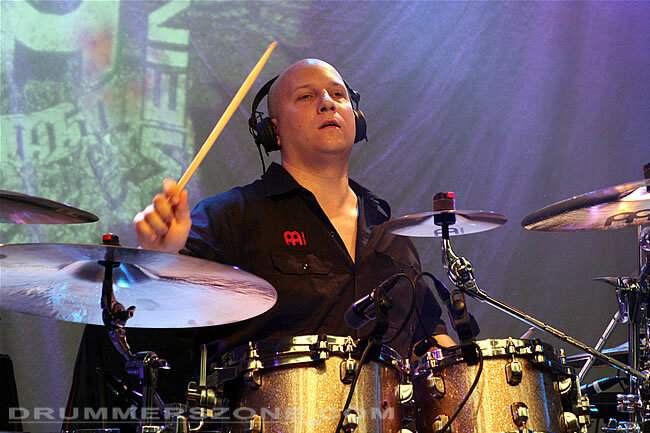 We are happy to welcome him as the opening drummer for this years Meinl Drum Festival. 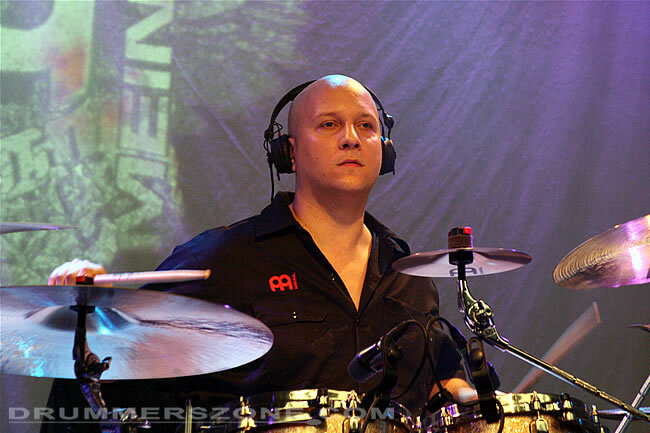 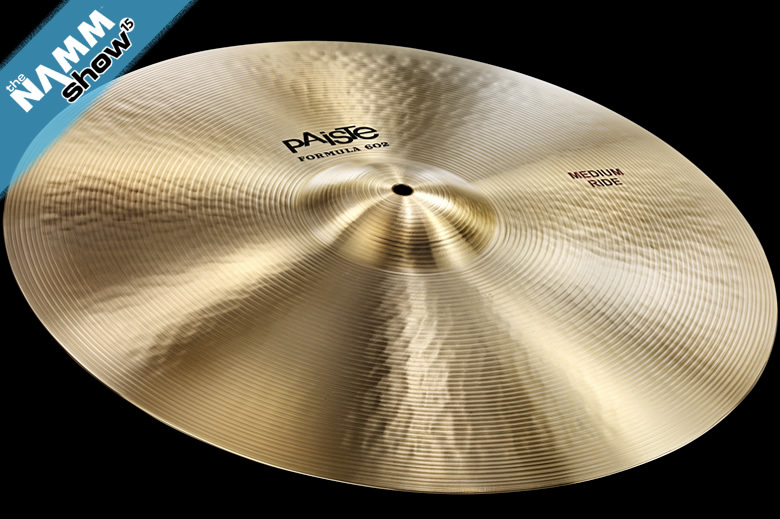 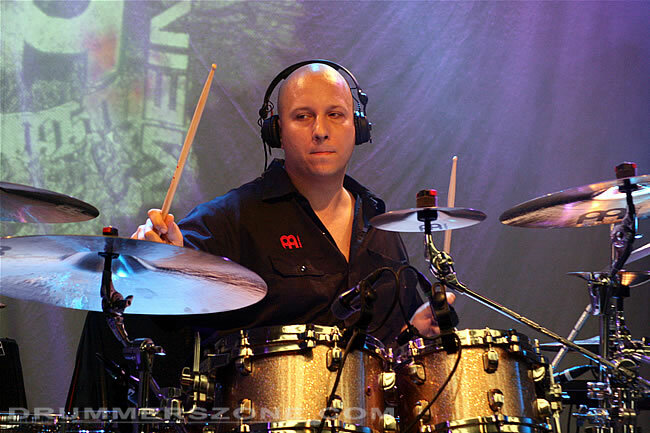 Gergo has been a Meinl endorsee since 2008.